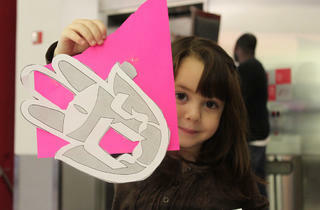 During the kids' week off from school, head to the Jewish Children's Museum for art-making fun. 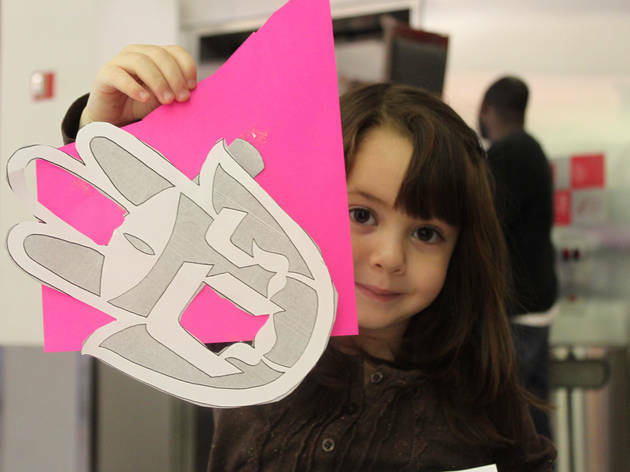 Children can learn about silk screening in an interactive workshop, then create their own print using custom stencils and ink. They'll also make bookmarks for themselves and for children in Maria Fareri Children's Hospital using cool tie-dye techniques. Families are also welcome to explore three floors of exhibits, participate in live game shows and take snapshots in an artist photo booth. Ages 2 and up.